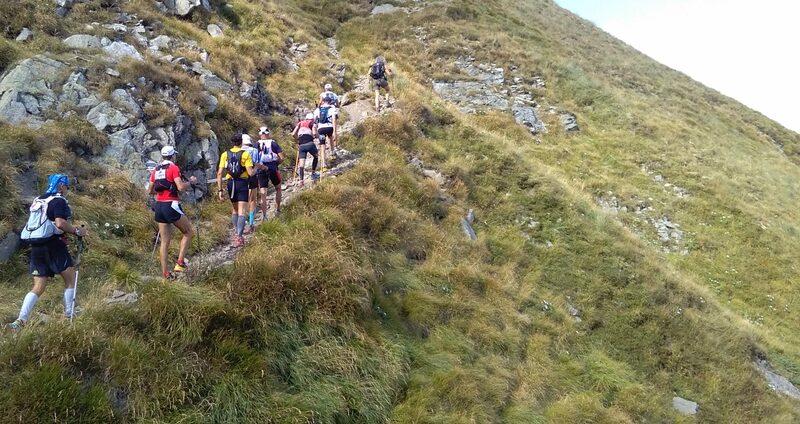 The trail running competition AVP501 Endurance Trail has been made official and will take place from 1 to 9 September 2018 along the Alta Via dei Parchi trail, in the Emilia-Romagna Apennines. Sasso Simone e Simoncello, Foreste Casentinesi, Vena del Gesso romagnola, Laghi di Suviana e Brasimone, Corno alle Scale, Alto Appennino Modenese, Appennino Tosco Emiliano, Valli del Cedra e del Parma. Race in line in a single stage, with 40 refreshments points on the course and 7 life bases that will ensure athletes the necessary support. A true TRIP through a region, to discover the landscape varieties of each area: 501 km to travel between wide horizons, wild natural areas and historical traces of ancient boundaries. The route involves Emilia-Romagna, Marche, Tuscany and the Apennine Municipalities of the provinces of Rimini, Pesaro and Urbino, Arezzo, Forlì-Cesena, Florence, Ravenna, Bologna, Pistoia, Modena, Lucca, Reggio Emilia, Massa and Parma. Crossing the ancient streets of the pilgrims, Francigena and Romea, St. Anthony’s Way, Via Matildica and Cammino di Assisi, the AVP501 allows you to visit ancient parishes, villages, historical places and sacred places such as shrines and the hermitages of Carpegna, Camaldoli, La Verna, Gamogna, Monte Mauro, Boccadirio. Then there will be 3 regions, 13 provinces, 90 mountains, 39 inhabited centers, 15 refuges, 10 lakes, 41 Apennine passes and many places of historical and cultural interest. About 30,000 m. of total climb for a route in line that highlights the best that the Apennine mountains can offer: glacial cirques, lakes immersed in the splendor of high altitude meadows, endless forests and clear streams, volcanic cliffs and chalk cliffs. Registration open from March 1, 2018 to the INSCRIPTIONS page.